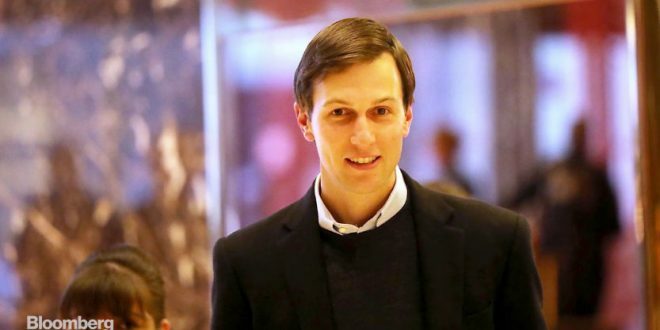 REPORT: Kushner Requests More Intel Than Most White House Staffers Despite Having No Security Clearance - Joe.My.God. White House Chief of Staff John F. Kelly announced Friday that beginning next week, the White House will no longer allow some employees with interim security clearances access to top-­secret information — a move that could threaten the standing of Jared Kushner, President Trump’s son-in-law. Kushner, a senior adviser to the president, has been able to see some of the nation’s most sensitive secrets even as his background investigation has dragged on for more than a year. White House officials have privately discussed concerns that Kushner’s clearance faces obstacles, according to people familiar with internal conversations, who spoke on the condition of anonymity to describe private talks. Among the potential problems: repeated amendments that he had to make to a form detailing his contacts with foreign officials. Apart from staff on the National Security Council, he issues more requests for information to the intelligence community than any White House employee, according to a person with knowledge of the situation, who spoke on the condition of anonymity to describe private discussions.